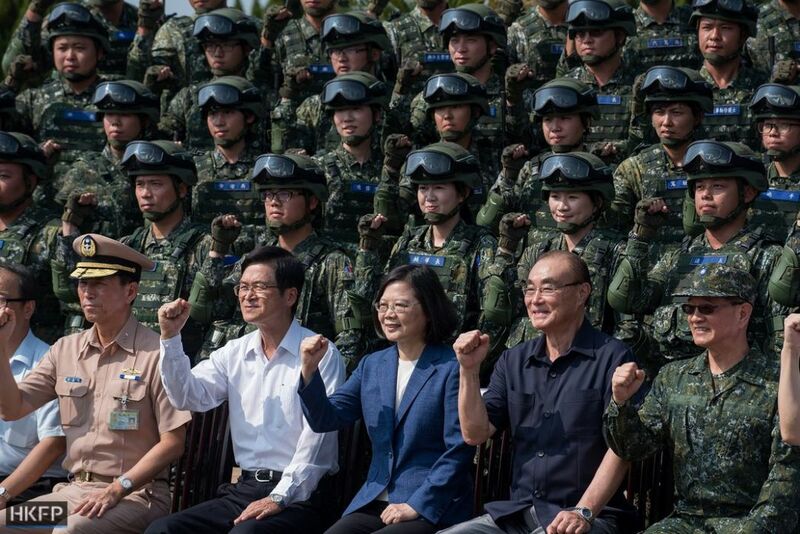 Frequent and increased Chinese military drills pose an “enormous threat” to Taiwan’s security, Taipei warned on Tuesday in an annual defence review that starkly highlighted rising cross-strait tensions. China views Taiwan as part of its territory to be reunified at some point — by military force, if necessary. Photo: Taiwan Presidential Office Flickr. The two sides split after a civil war in 1949. Although Taiwan is a self-ruling democracy, it has never formally declared independence. 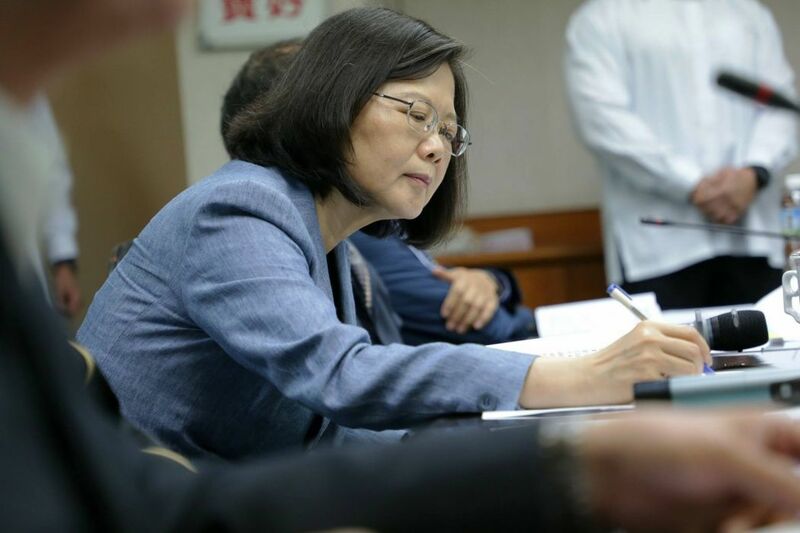 Beijing has stepped up drills around the island since Taiwanese President Tsai Ing-wen took office last year, as she refuses to acknowledge both sides are part of “one China”. Local media estimate Chinese warplanes have conducted at least 20 drills around Taiwan this year, compared to just eight in 2016. The latest known drill took place last week when several Chinese planes, including jet fighters, passed through the Bashi Channel south of Taiwan to the Pacific and back. The frequent drills “have created enormous threat to security in the Taiwan Strait,” Taiwanese defense minister Feng Shih-kuan said in the 14th national defense report released Tuesday. The report highlighted the David versus Goliath mismatch between the two rival’s forces, saying Taiwan’s military needed to adapt to a “multiple deterrence strategy” in the face of the fast-growing Chinese army. 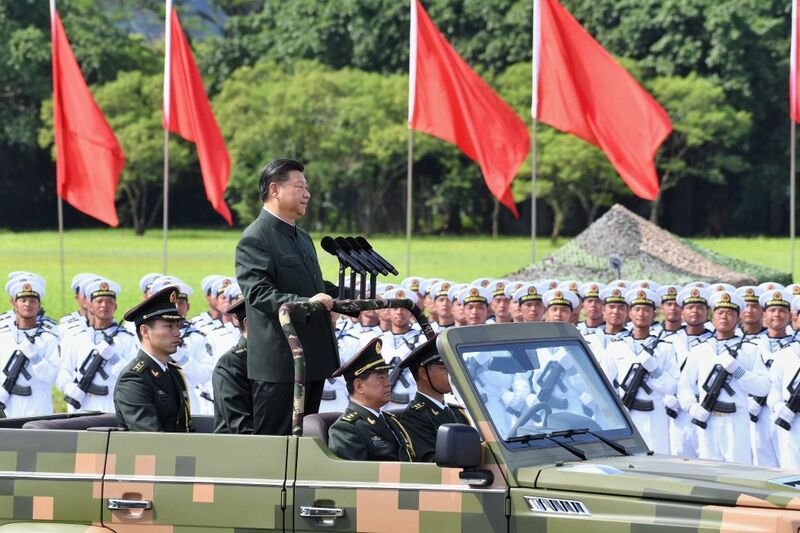 The report estimated Chinese troop numbers at two million compared to around 210,000 in Taiwan’s army. “Taiwan cannot compare with China’s defense budget and military developments,” Feng said in the report. Instead Taiwan was “seriously reviewing and drawing a plan to develop asymmetric warfare to deter advances by the Chinese military,” he added. In response to increasing China’s electronic warfare capabilities, Taiwan established its own cyber army command centre this year, which currently has around 1,000 people, according to the ministry. It has also restructured its air force to centralise its anti-aircraft and missile defense command. Tsai Ing-wen. Photo: Tsai Ing-wen, via Facebook. Chinese jets also flew over the Sea of Japan (East Sea) earlier this month, prompting South Korea and Japan to scramble jets.